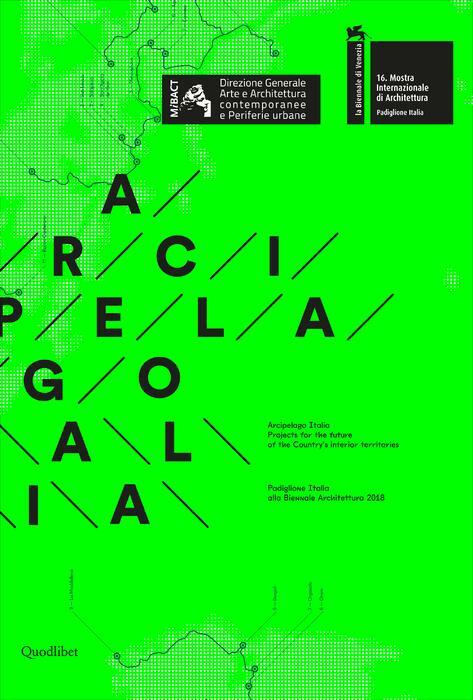 Arcipelago Italia is the theme of the Italian Pavilion at the Biennale Architettura 2018. 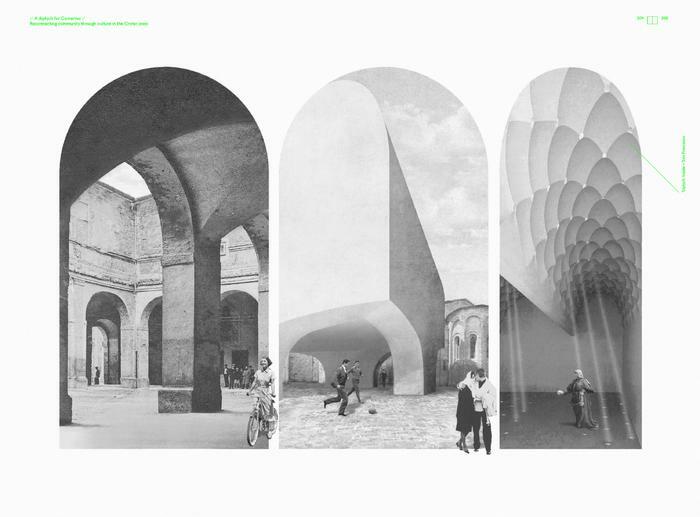 It is an idea that shifts architecture’s attention away from the major cities and over to the physical space of our country where, even in the remotest of times, communities are historically expressed in a different relationship between urban dimension and territory. 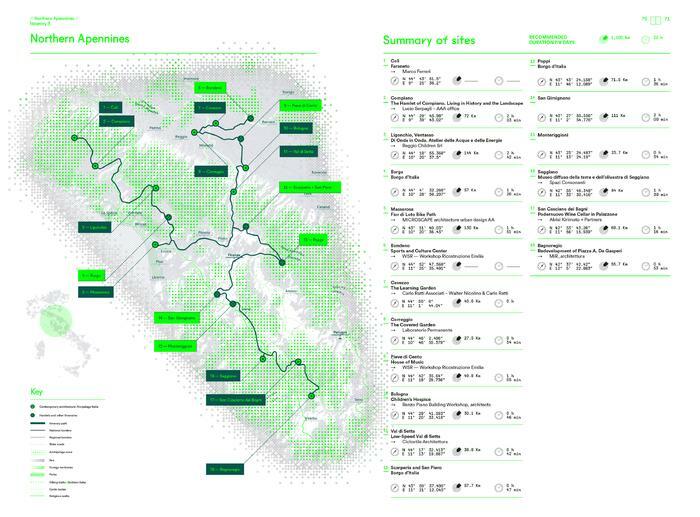 These territories are spatially and temporally distant from the large urban areas, and they possess an inestimable cultural heritage, so that Italy is identified as an «urban space in the Mediterranean». The heterogeneous cultural vastness of these territories, reflected in the diversification of their landscape, together with a vast territorial expanse and their distance from essential services, has encouraged us to consider their revival as a strategic theme for Italy as a whole. 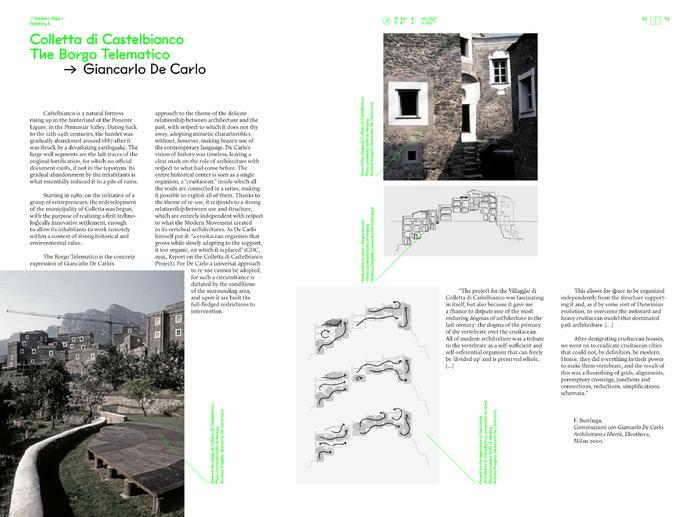 Arcipelago Italia is a manifesto whose goal is to indicate possible paths to be undertaken, aimed at bestowing value and importance on architecture. This catalogue will help visitors get to know our country better. Though the focus is on the most invisible, scarred areas of the country, readers will clearly see that these are also the areas that are the richest in potential and beauty. Italy’s most extensive supply of oxygen, the places where small and large cities were born, crossed by centuries of stories, paths, people, and architecture. 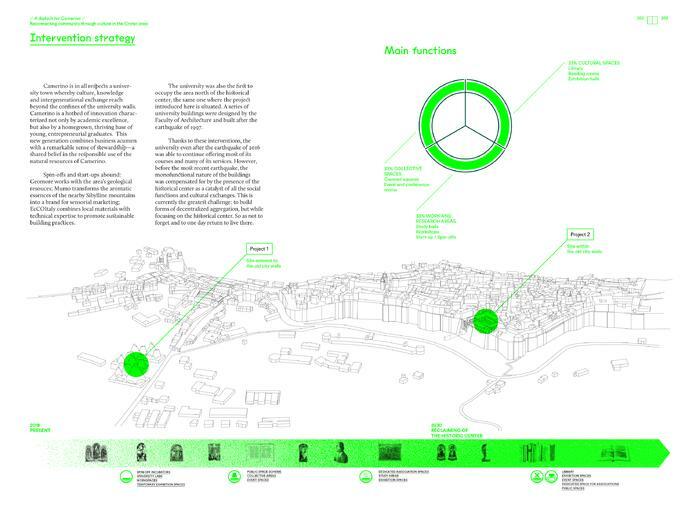 We will discover the people and the way they manage spaces, the cultural vivacity and the efforts made by many communities to stay within their own towns. One last question we shall try to answer: what does the future hold for these territories? 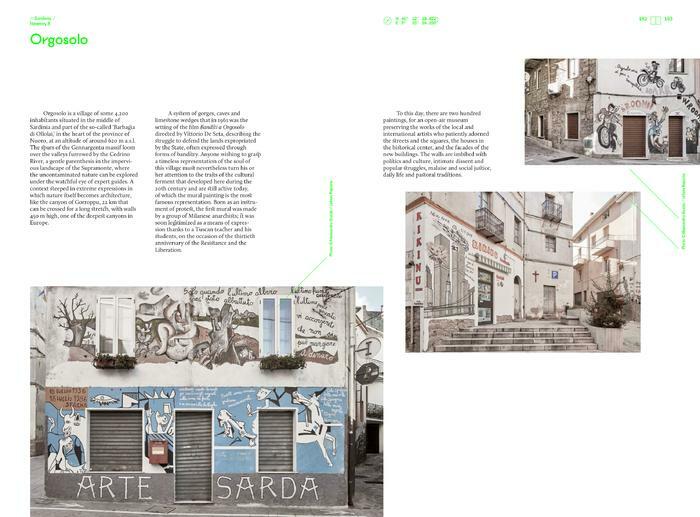 195 | A diptych for Camerino. 229 | Cultivating the future. 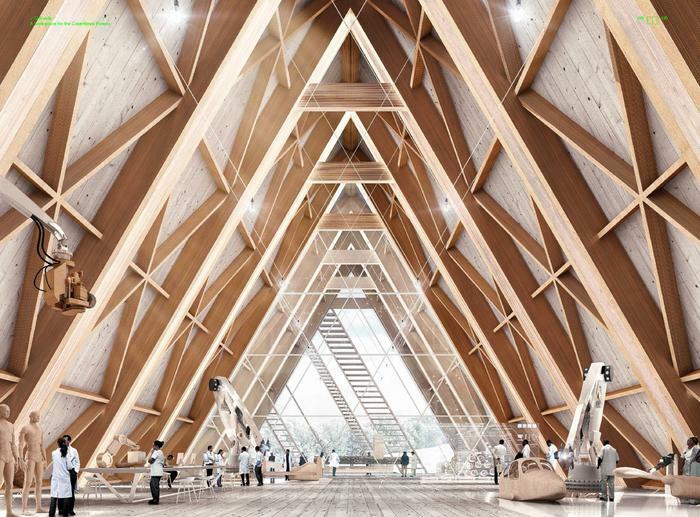 Mario Cuccinella is an Italian architect, founder of Mario Cuccinella Architects - MCA amongst the most important architects practicing in Europe today with multiple award-winning international design projects. The impact and significance of his work – both environmental and social – as an architect, educator and in service have been recognized world-wide and most recently with Honorary Fellowship by the American Institute of Architects (2017) and by the Royal Institute of British Architects (RIBA) who bestowed upon him their prestigious International Fellowship (2016).